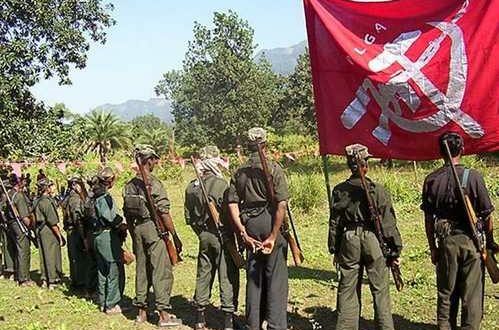 Phulabani: Just a few hours before the commencement of second phase polls, suspected Maoists on Wednesday gunned down a woman polling officer in Odisha’s Kandhamal district. The incident occurred when polling supervisor Sanjukta Digal was taking a team of poll personnel to a booth, police said. Digal was shot dead by the suspected Maoists when she got down from the vehicle following a landmine blast on the road while passing through a jungle. Notably, Kandhamal Lok Sabha seat will go to polls on Thursday.